Previous Post How to be a better consultant? Hire one. Four lessons I learned as a client. Finally, a man I can agree with. What is wrong with the gentleman’s tastes? 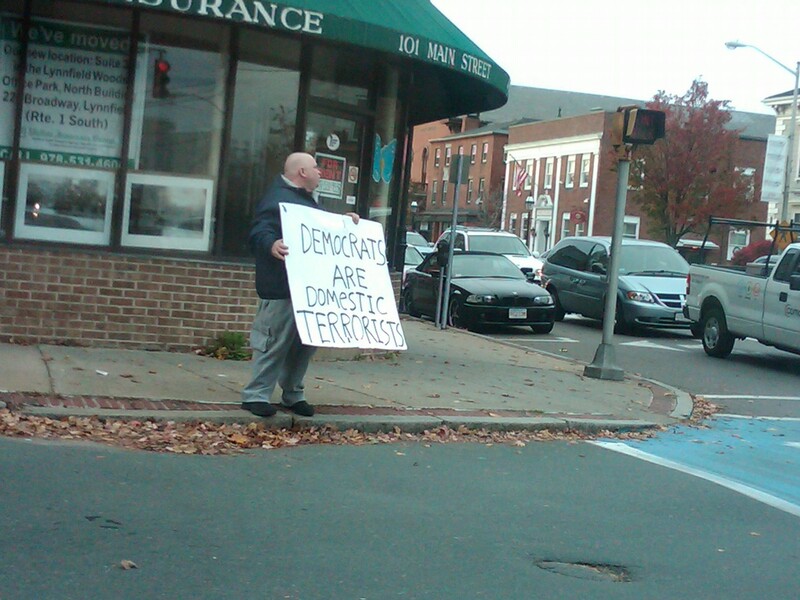 (the one holding the sign with his passionate opinion posted). Perhaps he has looked at the pertinent issues far more deeply than the benighted person who heaps ridicule on him. It does not even really take a deep critical thinker these days to see where this gentleman has a point. And I hopefully pray every day that more people will think critically about what our dear Democratic leader is doing to our nation. And what the other Democratic leaders have done. “We have to pass the bill for you to see what is in it.” “That depends on what you mean by is.” As the years go by, you will understand more, Ryan. It was said once that if you aren’t liberal when you are young, you don’t have a heart and if you aren’t conservative when you are older, you don’t have a brain. You learn, eventually, you need a brain to learn how to use your heart well.